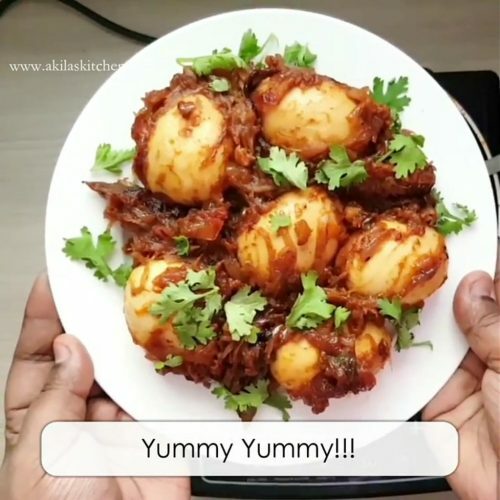 Masala egg roast recipe with video and step by step instructions for your easy learning. 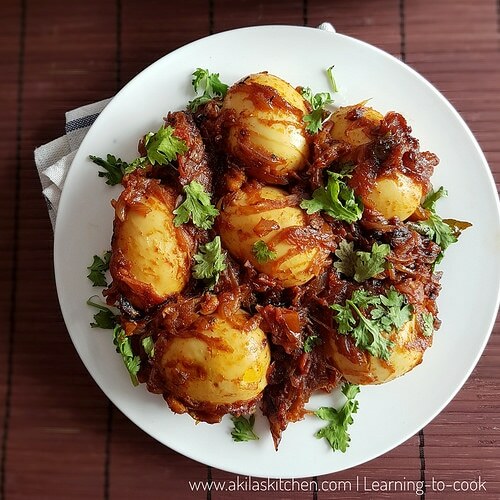 This Masala egg roast recipe or the egg roast is a native of Kerala but here I have made slight differences to suit my family taste. 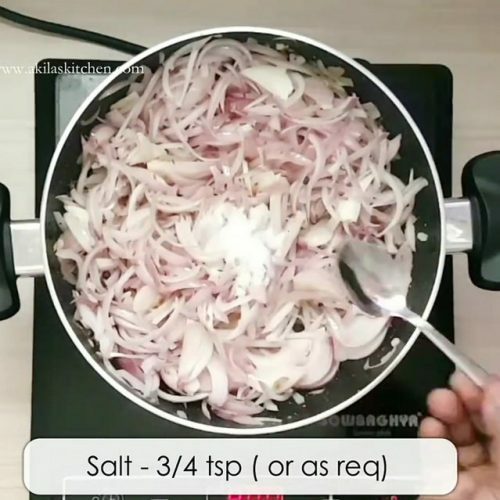 So let’s learn the Masala roast recipe with the video and easy step by step instructions for your learning and understanding. 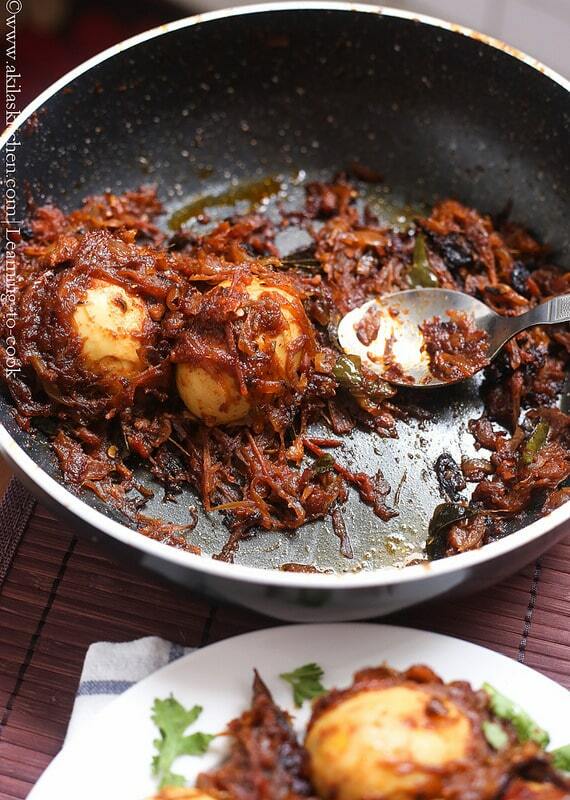 The egg roast goes very well with breakfast or tiffin items such as appam, idiyappam, idly, chappathi. It also goes well with rice too. It is a perfect side dish for any kind of breakfast items. 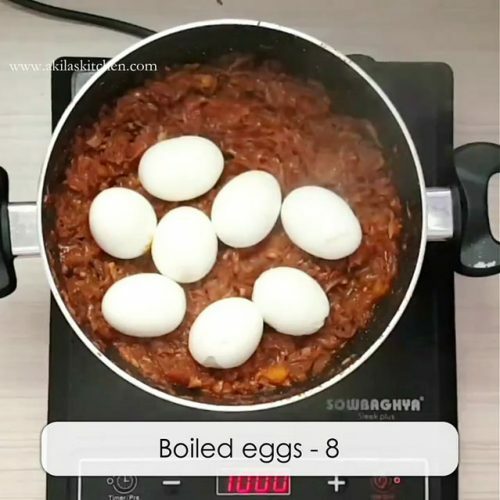 Onion is the key ingredient in this dish which is sauted for more than 20 to 25 minutes that it gives a nice sweet taste to this Masala egg roast recipe. 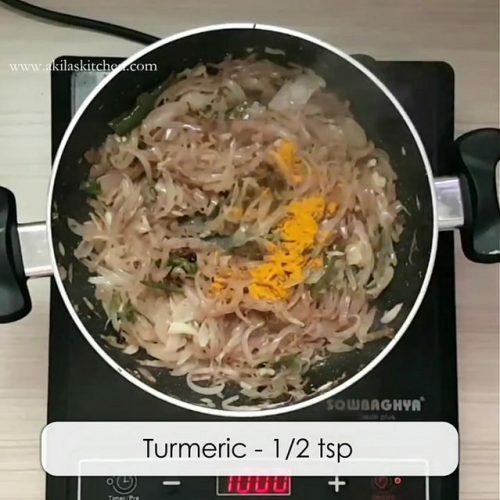 Though it is a spicy dish since we had little sugar to this it enhances the taste of this Dish and also reduces the spice level. 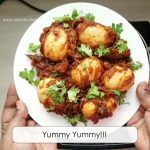 Masala egg roast recipe or the egg roast is a native of Kerala but here I have made slight differences to suit my family taste. Boiled 8 eggs and keep aside. Take black pepper, cumin seeds, fennel seeds, ginger and garlic and crush them using the mortar and pestle. In heavy bottom pan and 4 tablespoon of gingilly oil. When the oil is hot and the crushed ingredients such as black pepper, cumin seeds, ginger garlic paste Etc. Fry them for at least 2 to 3 minutes until you get that nice Aroma of them. After that add the onions and start to sauté them nicely. After a while add the Salt as per your taste. Start sauting them again. Add the green chilies which are cut lengthwise and saute them. 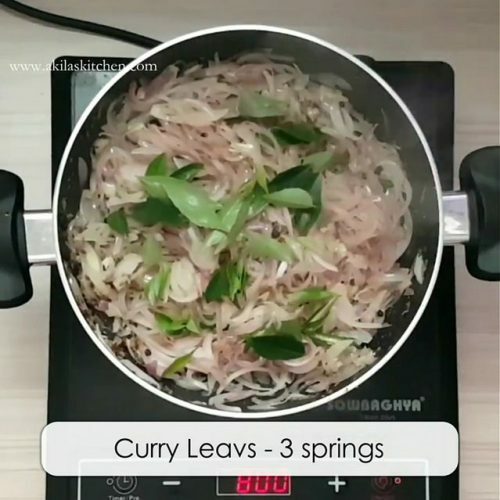 add the fresh Curry leaves and again mix them nicely. 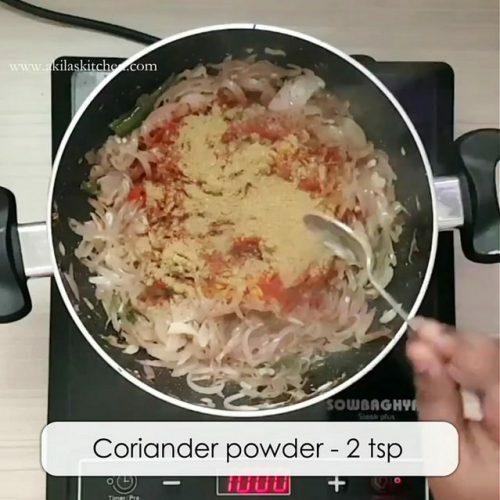 Now add the chili powder, coriander powder and turmeric powder and mix nicely so that all the powders are mixed up fully. add the Kashmiri chili powder and mix them. Kashmiri chili powder gives very nice color to the masala but it wont be that much spicy. Adding kashmiri chilli powder is purely optional. 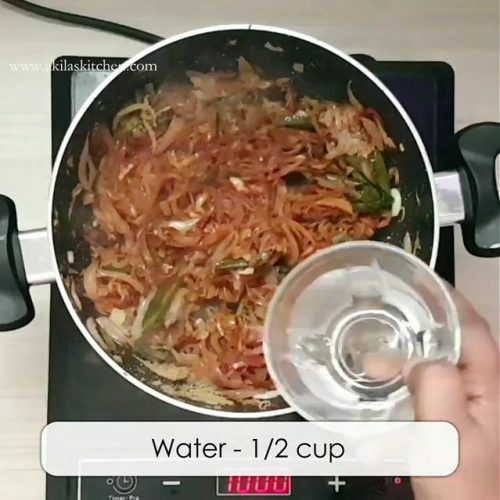 Add the water and slightly makes them. Now add the tomatoes and saute them till they becomes soft. Add 2 tbsp of oil if needed. Smash the onion and Tomatoes nicely so that there are no bigger pieces. Smash them nicely. Now add the boiled eggs and mix them gently so that it does not break. If you want you can put this later on the X and add them to the Masala. But here I didn't make any slits. 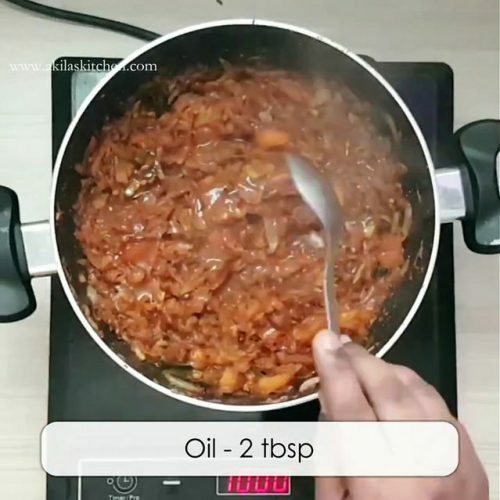 If you want you can add another 2 tbsp of oil and mix them. Cover and cook for 8 to 10 minutes in low Flame. After 10 minutes add one teaspoon of sugar and mix them. This step is purely optional and I feel that sugar enhances the taste of the masala. 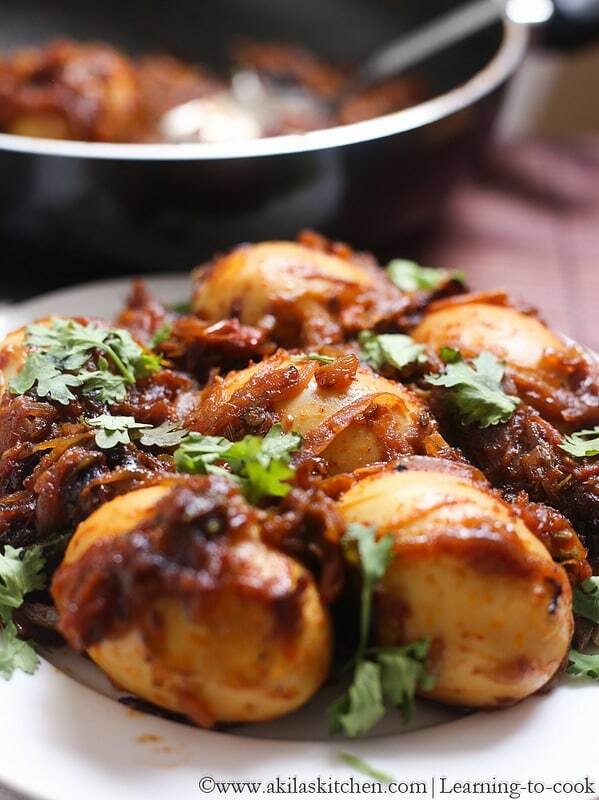 garnish with coriander leaves and serve the Masala egg roast hot. 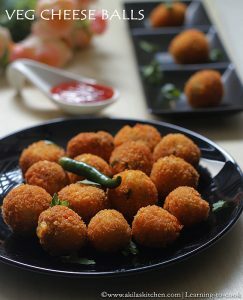 It is a great side dish for Dosa or Italy or chapati or any kind of tiffin items. 1. Boiled 8 eggs and keep aside. 2. Take black pepper, cumin seeds, fennel seeds, ginger and garlic and crush them using the mortar and pestle. 3. In heavy bottom pan and 4 tablespoon of gingilly oil. 4. When the oil is hot and the crushed ingredients such as black pepper, cumin seeds, ginger garlic paste Etc. Fry them for at least 2 to 3 minutes until you get that nice Aroma of them. 5. 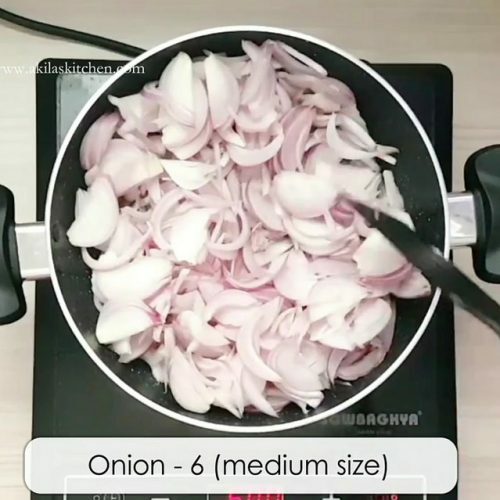 After that add the onions and start to sauté them nicely. 6. Sometime later like after 5 to 6 min add the Salt as per your taste. 7. Start sauting them again. 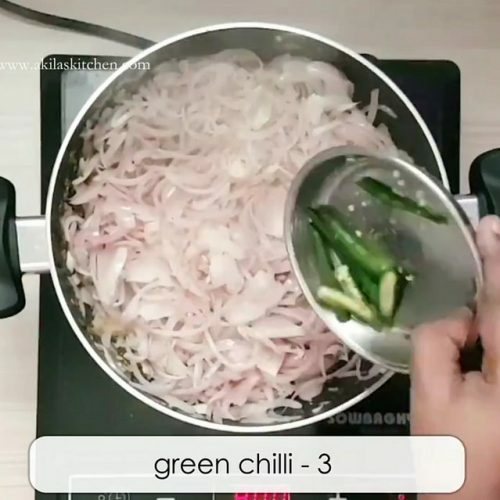 Add the green chilies which are cut lengthwise and saute them. 8. Now add the fresh Curry leaves and again mix them nicely. 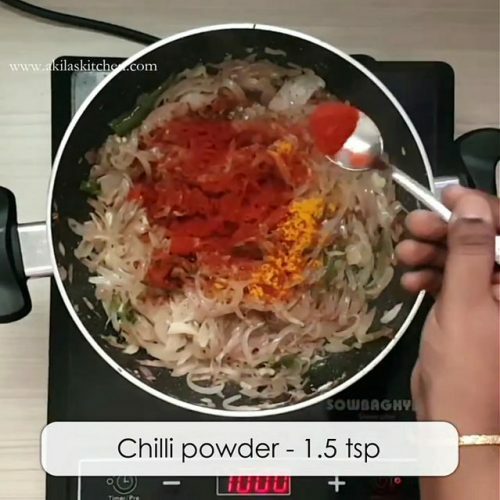 9. add the chili powder, coriander powder and turmeric powder and mix nicely so that all the powders are mixed up fully. 10. Now add the Kashmiri chili powder and mix them. Kashmiri chili powder gives very nice color to the masala but it wont be that much spicy. Adding kashmiri chilli powder is purely optional. 11. 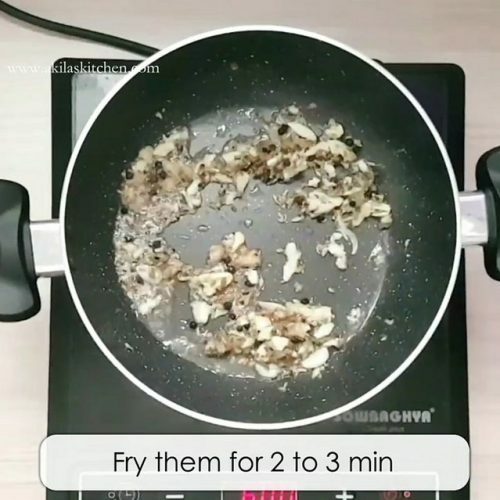 Add the water and slightly makes them. 12. 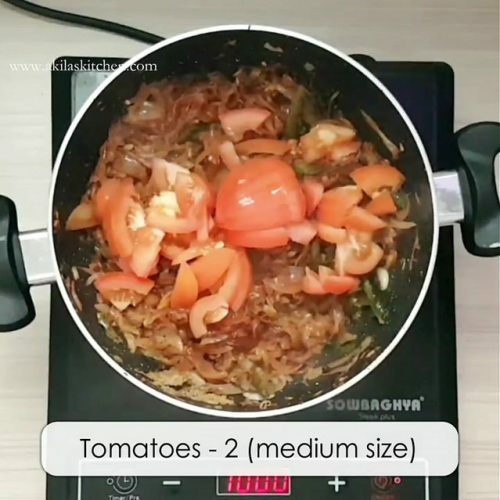 Now add the tomatoes and saute them till they becomes soft. 13. Add 2 tbsp of oil if needed. 14. 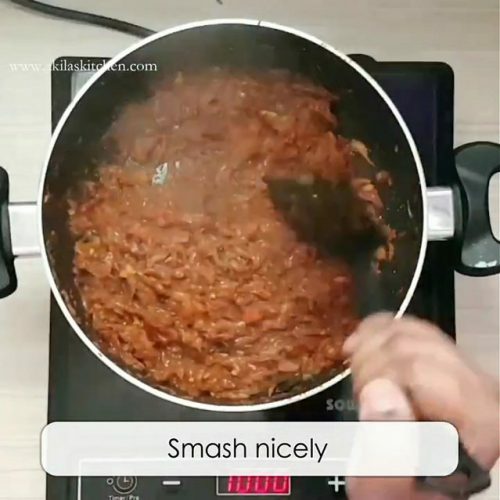 Smash the onion and Tomatoes nicely so that there are no bigger pieces. Smash them nicely. 15. Now add the boiled eggs and mix them gently so that it does not break. If you want you can put this later on the X and add them to the Masala. But here I didn’t make any slits. 16. 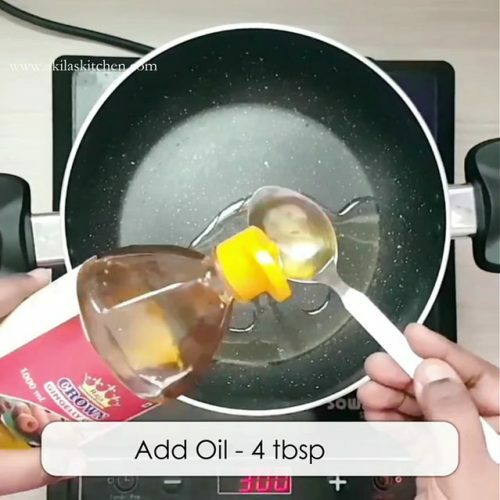 If you want you can add another 2 tbsp of oil and mix them. 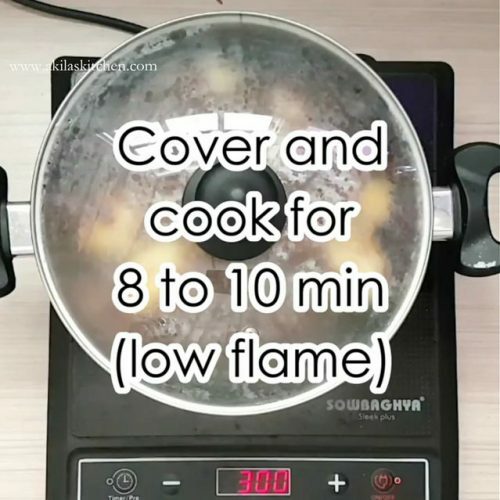 Cover and cook for 8 to 10 minutes in low Flame. 18. After 10 minutes add one teaspoon of sugar and mix them. 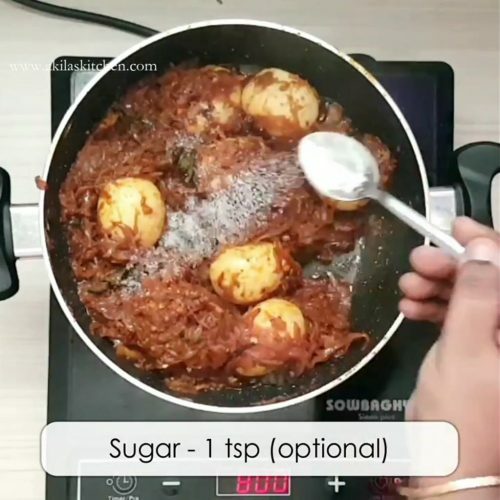 This step is purely optional and I feel that sugar enhances the taste of the masala. 19. Now garnish with coriander leaves and serve the Masala egg roast hot. It is a great side dish for Dosa or Italy or chapati or any kind of tiffin items. 1. As mentioned already the eggs can be made slit and added to the Masala. Here it is not made as I feel the eggs might break because I’ll be roasting the eggs for more time. 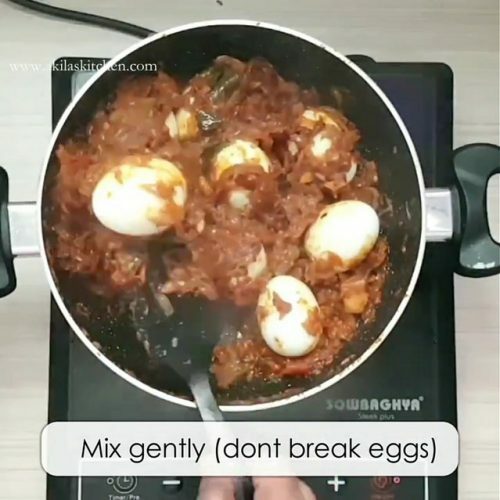 So if you want you can make the slits on the eggs but while mixing them with the Masala mix them very gently and carefully. 2. 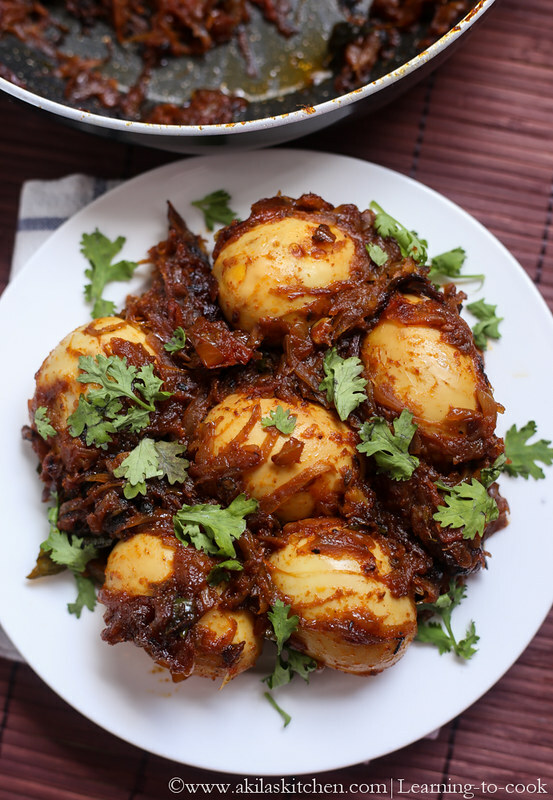 Adding sugar is totally optional but enhances the taste of this spicy Masala egg roast. 3. 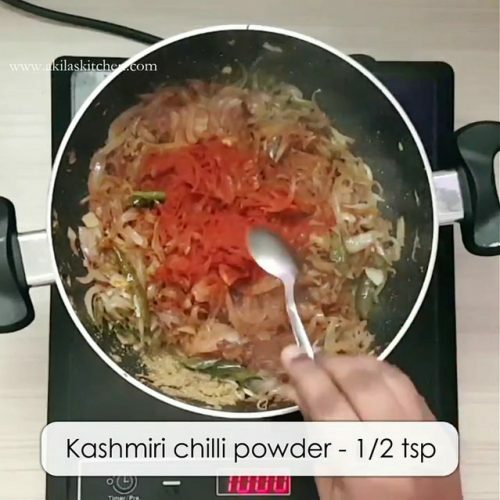 Adding kashmiri chili powder is also beautifully optional but it gives a nice color to this decision. If you’re not adding kashmiri chili powder then you can stop with the 1.5 tablespoon of chili powder itself. 4. 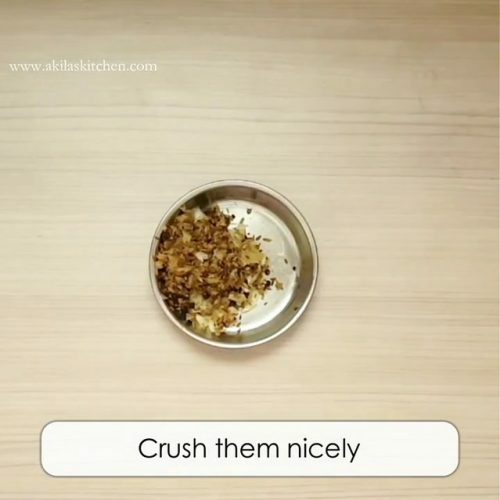 Also if you’re giving this dish to small kids then you can reduce the amount of pepper which I added here. 5. 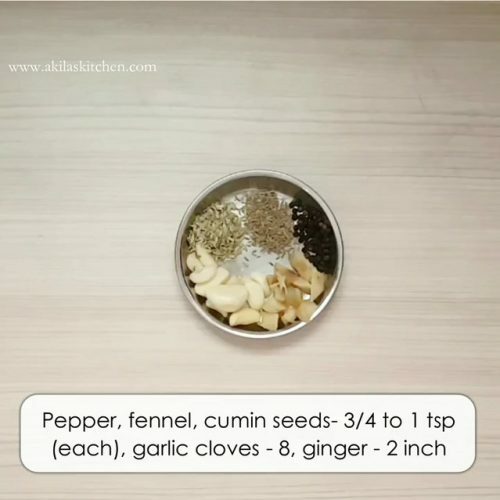 Do not grind the ingredients like ginger and garlic black pepper cumin seeds and fennel seeds nicely. 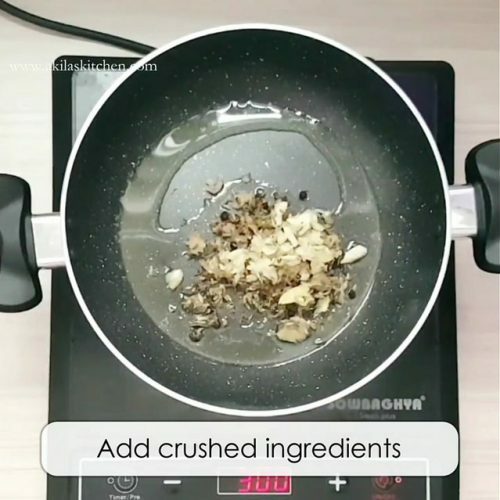 It should be crushed using mortar and pestle. Also try to use fresh ginger and garlic. If you do not have the fresh ginger garlic then you can add ginger-garlic paste. 6. While Boiling eggs add a teaspoon of salt in the water so that the eggs do not break while boiling.